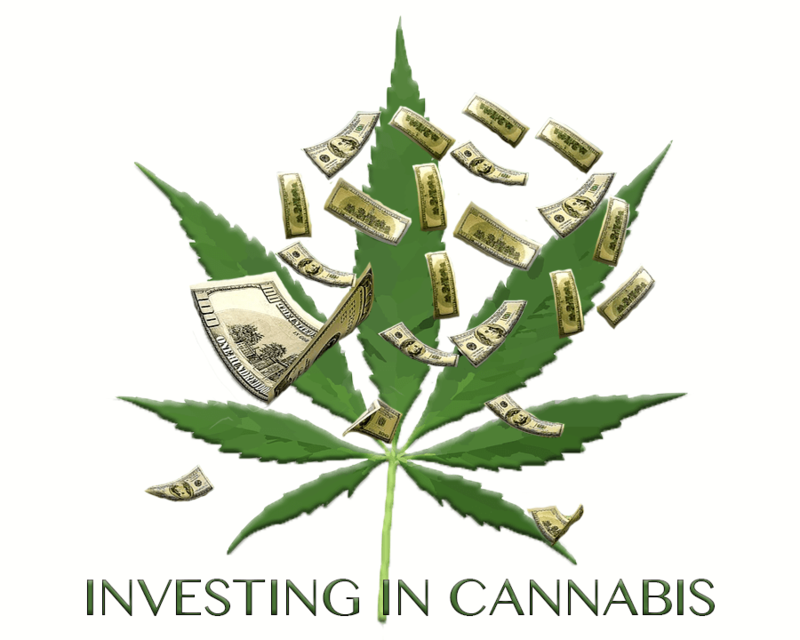 When it comes to investing in this booming industry called cannabis, it appears that there is a line drawn between companies that are primarily targeted towards the recreational industry and towards the medical industry. Given the rapid nature of change, both from a legal standpoint as well as from a profitable one, there is little to dig into regarding data analysis. We can search trends, and research future business track and predictions all we want, but I doubt that any of it will be helpful in the long run to us as investors. Therefore, I’m going to discuss this topic as a clinician with a private medical cannabis consultation practice navigating the relatively new territory of the East Coast’s slowly progressing medical cannabis legalization efforts. Speaking from experience, I can definitely say that cannabis has tremendous medical benefits and inevitably will become legal from a medical standpoint. How long that is going to take is not predictable; historically slow periods suggest that investing in companies that are clinically based and grounded in medical cannabis is ideally a longer-term investment, requiring in-depth analysis. In particular, I would view it from a Warren Buffett standpoint. Investigating the management, values, and overall mission of a business in the medical cannabis field in order to choose the right one generates the risk of waiting years before profits truly repay the initial investment. Having worked with other consultation physician clinics focused on medical cannabis, I can for sure say that the values and mission of cannabis clinics and their individual corporate entities vary greatly. There are those counting on fast money and looking at the medical cannabis industry and their recreational counterpart as easy money. On the other side of the industry is the recreational component. Booming in profits compared to the medical side, it assumes the legality of cannabis by fault on a state-level. This would be the realm for the high-risk and high-reward investors. This industry has already taken off, even if it does still reside in the infant stages of a much larger industry.